Energy is who we are; it is our physical body, emotions, mental thoughts & spiritual wellbeing. We all have unique energy and understanding who you are and your energy will help you to live a healthy balanced life. It will help you to tune in to your body, emotions, thoughts and your purpose in life. Sharon has worked with energy for eleven years on her own journey of self-discovery and healing and as a therapist. 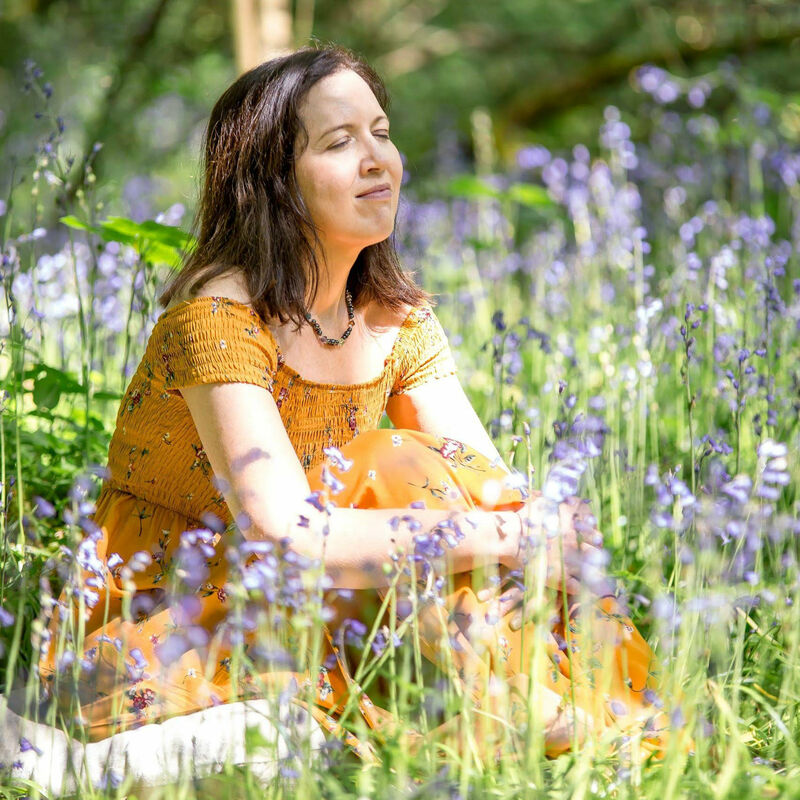 Sharon explains to people about their energy, how their sensitivity impacts on their energy and how to use this sensitivity in a positive way to create balance in their life. Teach people the tools to work with their energy to tune into physical pains and how to clear them. Show how their emotions and thoughts impact their physical body and how to let go of old emotions and thoughts that are holding them back. Self-compassion is the key to healing by giving yourself the space to understand and comfort yourself without judgement. Helping you to be more compassionate towards yourself and the people in your life. Challenging events and upheavals are a part of life but having the clarity on why you are going through it can bring great comfort and learning. During the talk, Sharon will demonstrate how she reads people's energy on a physical, emotional and mental level. With the support of the spirit world, she will give any guidance that comes in for the person. Sharon will show people how to bring up their energy and how to become aware when you are picking up and carrying other people’s energy. Sharon has a wonderful relationship with spirit through her own abilities as it was the spirit of her uncle and her spirit guides who guided her on her path as a healer. The spiritual support system is truly amazing and once a person becomes aware of the love and support from the non-physical they can ask for help and support throughout their life. Here it is about realising your own truth, self-worth and your life's purpose. We are greater than our physical bodies; we are non-physical beings experiencing a physical life. We always have great love and support from the non-physical energy often referred to as our higher self, spirit guides, angels and the energy of our loved ones who have transitioned to the non-physical. We are all truly amazing beings and life is meant to be wonderful and happy even in the most challenging times we have the ability to feel comfort and shine. The support of the spirit world and the loved ones who have passed over can give tremendous clarity to a person helping them to move forward in their life. Meditation and being mindful is the gateway to reconnecting with yourself and healing. Sharon will finish the talk with a brief meditation on self-compassion.